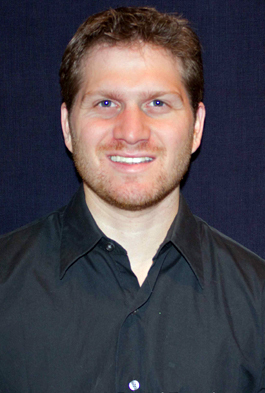 Daniel Trencher has been a deejay for over 12 years in the Washington D.C. metro area. Starting while in college at American University, Dan quickly started residencies at many of DC's night life establishments including Insomnia, Fur Night Club and 1223 where he developed his remarkable talents for blending music with the latest mixing tools. Dan's mashups are creative and innovative, often combining old and new favorites into one. More recently he has started to venture to more traditional events such as weddings and private parties. Dan is always excited to bring his unique blend of experience and music knowledge to every event.